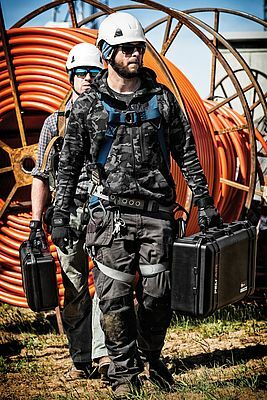 Peli goes to the next level and gets ready to launch new Peli Air cases showcased at Enova (Stand B61). 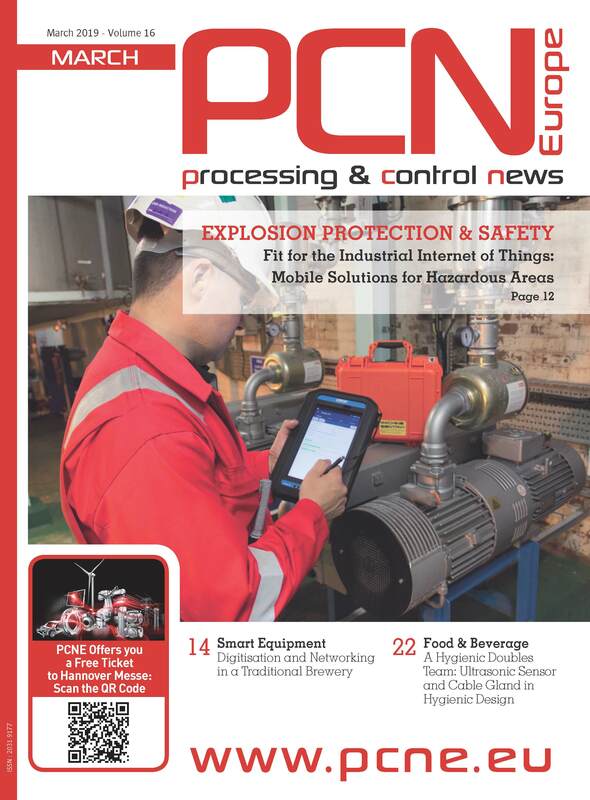 Peli Products is aware that industries’ equipment needs protection but also lightness is an important asset for packaging solutions. 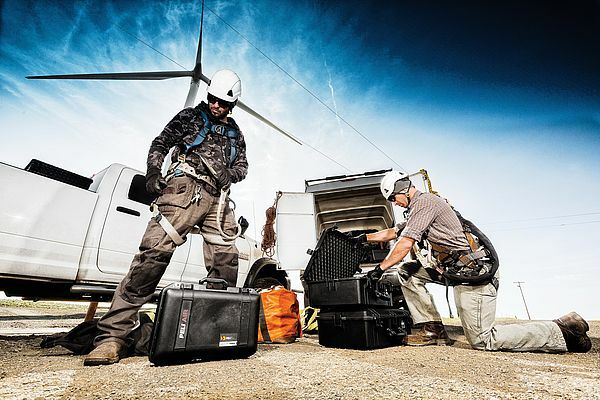 Peli's lighter polymer protector cases have been engineered to maintain the same standard of durability, but reduce the weight of each case by up to 40% and offer new additional sizes to the Peli Classic and Peli Storm lines. Peli´s engineers faced the challenge of building lightness into every facet of the design without compromising Peli´s renowned durability. 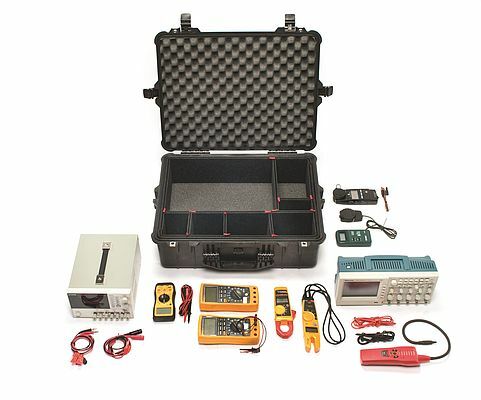 These cases are constructed of premium lightweight HPX2 resin, the next generation of Peli’s proprietary formula that rebounds to stress without breaking. Thanks to its lightness, the new range has the capability of reducing the overall weight of the final product while offering the same protection for transport and repeated use. 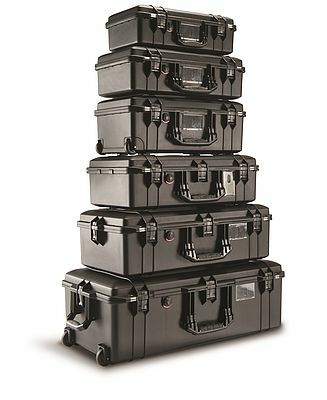 Just like all Peli cases, these new cases are watertight, heat and impact-resistant and crushproof. 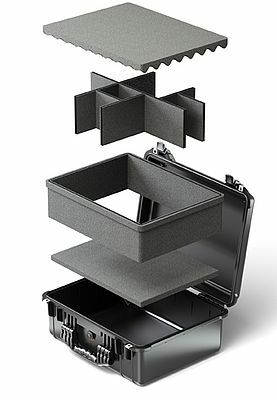 This range offers different internal configurations: With and without With Pick N Pluck™ foam (a manually customizable cubed foam), with yellow Padded Dividers and with the revolutionary TrekPak™, a completely new divider system with rigid, customizable panels and locking pins.